Boilerhouse is a hair salon, located in Newcastle, whose emphasis is on cutting, not styling. We create great cuts that are manageable at home without professional attention. The great thing about Boilerhouse is that all of our staff are trained in-house, from the ground up – the Boilerhouse way. The Boilerhouse family ranges from stylists and colour technicians through to beauticians. All who have been part of our rigorous 4-year training scheme, designed to keep the team on top of emerging hairdressing techniques and trends. 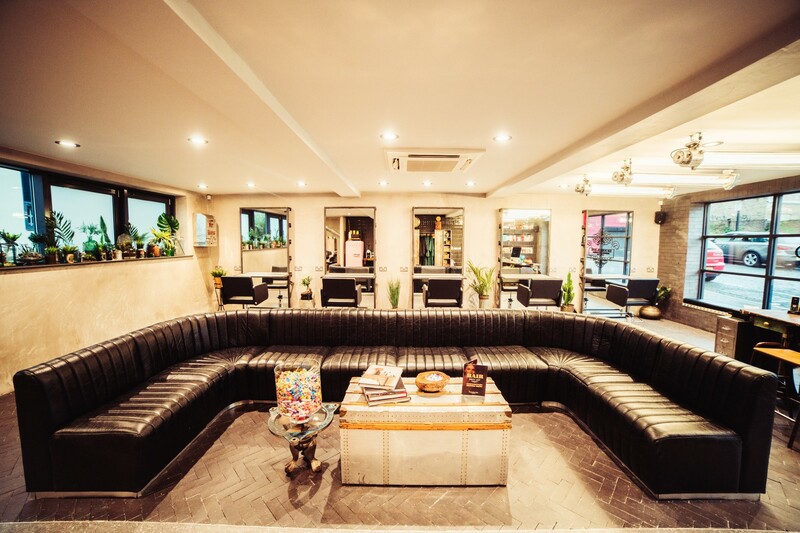 We have two salons located in two prime locations, Jesmond and Ouseburn. Both of our salons have different services and styles. Choose the salon you would like below and have a look at all of our hair and beauty services, as well as our hair tips and news. Here at Boilerhouse, we pride ourselves on being one of Newcastle’s go to salons for wedding hair styling. If you are looking for bridal hair specialists in the North East then look no further! Our expert team have extensive knowledge and experience dealing with wedding and occasion hair, so we guarantee you are in the best of hands. Sit back, relax and let one of our expert stylists take care of you and your bridal party. Whether all of your party or part of it needs their hair to look extra special, we are here to help! We are well versed in Mother of the Bride, Maid of Honour and Bridesmaid Hairstyles, we can do the lot! Take a look at our Instagram accounts and see for yourself – Jesmond – Ouseburn. As part of our Boilerhouse wedding hair packages, all of our bridal hair comes with a wedding hair trial. This is a great opportunity for us to meet you and discuss the style and nature of your wedding, so we can truly capture your theme and ensure your hair reflects this perfectly. If you are lacking inspiration with your wedding hair, a trial is a great chance for our expert stylists to give you a helping hand and show you our Boilerhouse wedding portfolio to help give you more of a direction. The best part is, for all our wedding appointments we will provide complimentary fizz for the bride and her party. Are you getting ready at home, a hotel or the venue itself? Don’t worry we will travel to you, leaving you to relax and enjoy the morning of your wedding stress-free. Whether you’ve booked for you and your bridal party we’ll ensure the day runs smoothly for everyone and that nothing is rushed. We want you to feel comfortable, pampered and happy, with the knowledge you will be ready on time, while all looking your best. At Boilerhouse we offer an extensive range of hair services from wedding pin ups to advanced creative colourings. With over 30 years in the hairdressing business, we know what our clients want and how to implement this. We also provide various refreshments for anyone with a hair or beauty appointment. All of our Boilerhouse hair cuts begin with an in-depth consultation with your stylist and include a relaxing shampoo, with the option to add a conditioning massage. A blowdry to suit your intended style will also be included in your cut. You will be able to discuss your cut with your stylist and be taught how to manage your particular style at home. They will also give you advice on which styling products you should use. 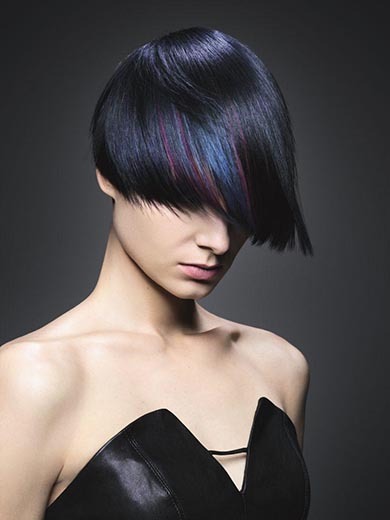 All of our colour services are carried out by professional hair colour technicians. Whatever colour you are wanting, we can do it all! Ranging from Foiling and Highlights to Balayage and Glaze. We are known for our extensive training and being able to keep up with on-trend colours. Check out all of our colour services and contact us for more. We have a range of styling options at Boilerhouse. Whether you are wanting a simple blowdry or something elegant for an event. All of our stylings services include a consultation, shampoo and blowdry, with the option of adding a conditioning treatment. We also provide a professional mens haircut and style. Mens hair cuts have become ever more popular in the past few years, that’s why we’ve developed our skills so we can create a range of styles such as classic mens cuts, quiffs, fades and even undercuts! If you’re unsure of the terms just bring in an image and we will be happy to help you.